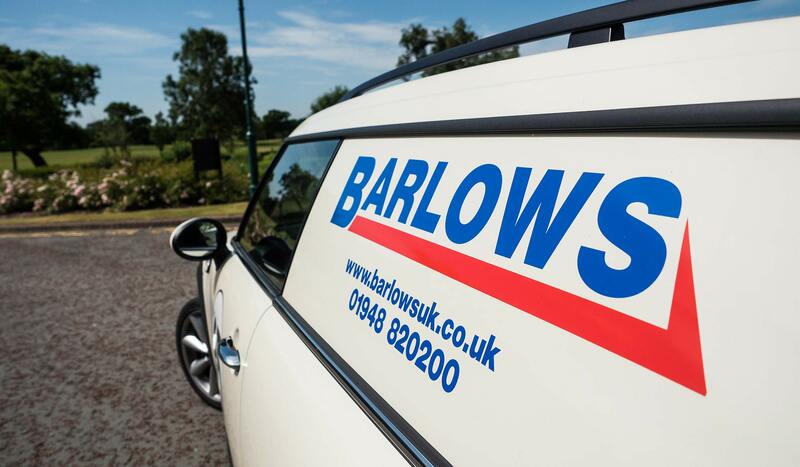 Barlows (UK) Ltd is a long established family-run company that is rapidly expanding. We are now looking for time served Fire and Security Installation engineers to join our growing Fire and Security Department. Working as part of a team or on your own initiative within domestic, commercial & industrial premises you will be representing our company carrying out the installation and commissioning of fire and intruder alarms, CCTV and associated preventative equipment. You will be required to manage your own time and be good at liaising with our head office in relation to work load and on-going jobs. A company vehicle and laptop/tablet will be provided. You will be required to wear our company branded uniform.